Behavior Interactive and Warner Bros. Interactive Entertainment found themselves in a nasty legal dispute with Bethesda last year because of Westworld Mobile. That being said, the situation was resolved amicability earlier this month and everything seemed to progress as usual. 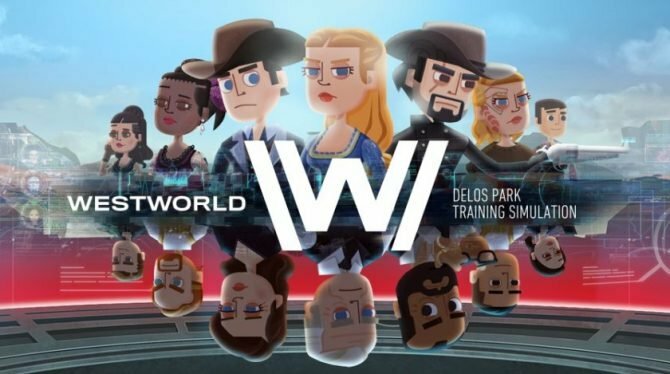 Unfortunately, just a couple weeks after that dispute ended, the Westworld Mobile has been removed from from the App Store and Google Play. As you can see, no major reason for the closure was given in that statement but it’s fairly obvious that the lawsuit probably played a part in things. Still, the developers seem to be proud of the game they made and seem to be a bit disappointed that outside forces ultimately caused their game to be taken off the market not even a year out from its initial launch. 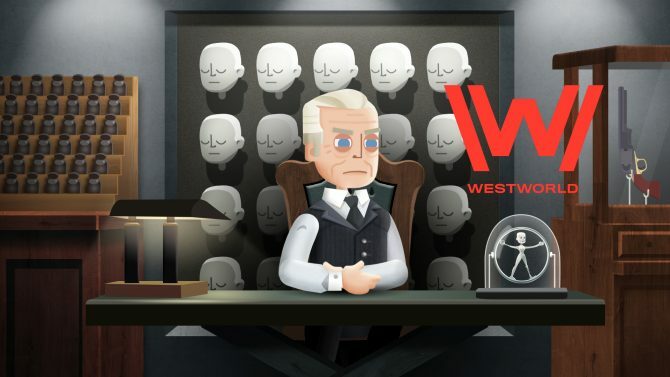 For those of you who may be somewhat unfamiliar with the lawsuit, Bethesda decided to sue Westworld Mobile developer Behavior Interactive and Warner Bros. Interactive Entertainment because they believed source code had been stolen from Bethesda’s popular mobile game Fallout Shelter. On the surface, it was clear the games were quite similar in setup, with players managing various rooms of a building while trying to sustain various meters. Both Fallout Shelter and Westworld Mobile were developed by Behavior Interactive, so a situation like this certainly wasn’t out of the realm of possibility. Apparently, Westworld Mobile even contained the same exact bug that was present in early versions of Fallout Shelter, which was even more incriminating. As I mentioned, both parties were able to resolve this issue independently but Westworld Mobile was likely a casualty of that deal. While it is sad to see any prominent game shuttered, this decision does make sense considering that is Westworld Mobile likely illegally contained Fallout Shelter’s source code. Even though Westworld Mobile is no longer available anywhere, you can snag Fallout Shelter on iOS, Android, PC, PS4, Xbox One, and Nintendo Switch. Bethesda and all related parties in the ongoing lawsuit involving Fallout Shelter and Westworld Mobile have now reached a settlement.